A leaked email sent to the Greek Ministries of Finance and Labor from the Troika says Greek private sector workers should work six days a week and longer hours. The letter, which was published on August 31, shows that the Troika expects the Labor Ministry to implement a number of other new measures. They include reducing the notice period before firing a worker, and cutting certain severance packages by 50 per cent by giving employers the right to reduce workers’ time in service. Restrictions on overtime are also expected to come into effect. “It also wants a dismantling of the labor inspectorate which is the public service that is responsible for implementing labor law. So it’s not only about making the labor market more flexible,” Panagiotis Sotiris from the University of the Aegean told RT. 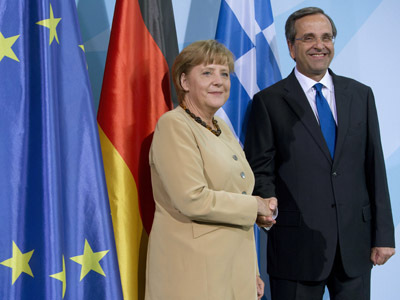 The email was sent ahead of meetings between Prime Minister Antonis Samaras and his coalition partners, the PASOK Socialists of Evangelos Venizelos and the Democratic Left of Fotis Kouvelis, according to the financial newspaper Imerisia. “I think we are going to see a total dismantling of labor law which would possibly even include a 7 day work week. It’s also interesting that they are trying to reduce the number of hours between shifts to only 11 hours. So their idea is that an employer can call up an employee at any time, giving the employee no stability of working hours,” Sotiris said. The six day work week is something that’s already legal in France, where only one day of rest is currently required after 35 hours worked. In the UK, employment hours are monitored by a reference period – a span of 17 weeks – in which an employee must average no more than 48 hours of work per week. The law allows unlimited hours during any given week, so long as the worker’s 17 week average does not exceed 48 hours. The relationship between Greece and the Troika – which includes the IMF, the European Union and the European Central Bank, has been tense for months, after the Troika repeatedly accused Athens of failing to keep to its deficit reduction plan. "Nothing has been done in Greece for the past three or four months," a Troika official told Reuters during a July visit to Athens. The Greek government agreed to new cuts for 2013-2014, but warned the slashed budget wouldn’t be followed by additional cuts. "This is the last such package of spending cuts," Samaras told a meeting of his conservative party's officials on Thursday. The government is currently drawing up plans on how to come up with $14.5bn worth of savings to satisfy the Troika. "There is political agreement on the package. 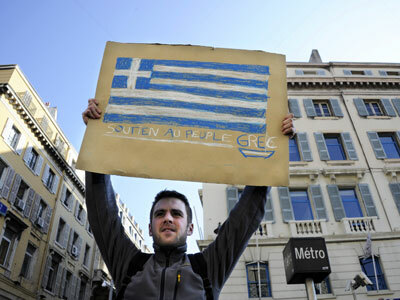 It will be sealed next week and presented to the Troika," Greece's Finance Minister Yannis Stournaras told Reuters. 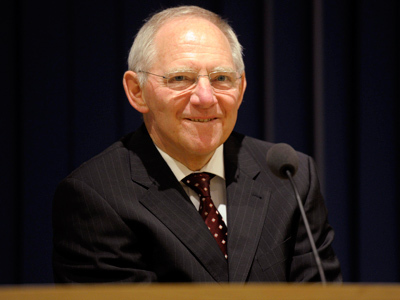 The new cuts will then need to be approved by the Greek parliament. The vote is expected to spark protests as trade unions oppose further austerity. The Troika is expected to return to Athens on Wednesday to deliver a report on the country’s progress in terms of meeting its bailout obligations. 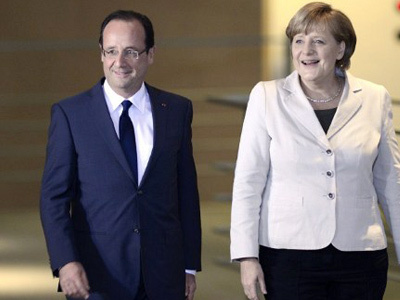 The results will determine whether EU leaders decide to continue funding Greece. 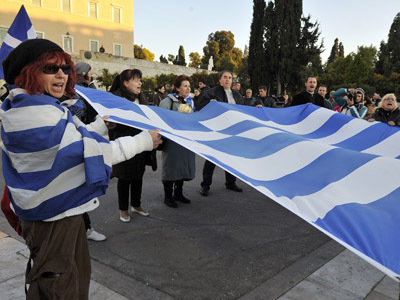 Greece is in the midst of a five-year recession, with nearly two million people currently unemployed. The economy has shrunk 7 per cent, and 68,000 businesses have been closed. But it appears Athens hasn’t arrived at the economic crisis due to laziness. Organisation for Economic Co-operation and Development (OECD) figures show the average Greek employee works 2,017 hours per year – more than in any other European country. But unfortunately for Greece, more hours worked doesn’t mean increased productivity. The answer lies within a simple math equation. 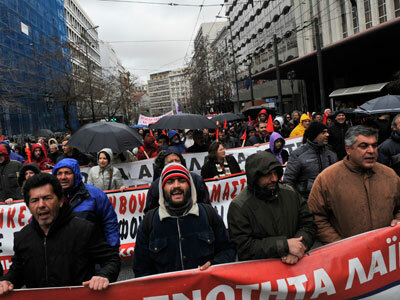 By taking Greece’s Gross Domestic Product (GDP) and dividing it by the total number of workers. This shows that despite the number of hours worked, Athens is still lagging far behind countries like Germany when it comes to productivity.